A must for any student or lover of the jazz. 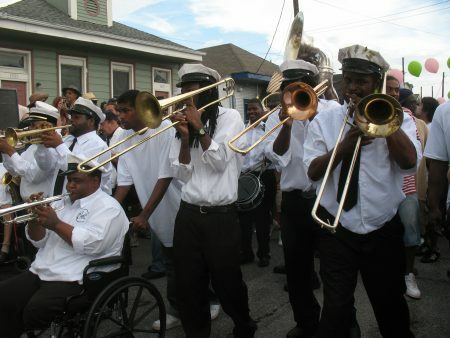 New Orleans is the capital of JAZZ. A new wonderful site devoted to the history of jazz is a must for any one who is headed to this “Mecca of Jazz.” New Orleans’ walking tours thru significant music creation areas are explained and they sound great! I know what I’m going to do on my next trip to this wonderful town. Wikimedia Commons. Photo by Marie Carianna.